Andrey’s career began in Sofia, the capital of Bulgaria, as a member of one of the city’s most prestigious salon groups. His talent was quickly recognised; working on numerous TV shows, including Extreme Makeover and Music Idol, he became a Kérastase ambassador and worked with Elle, Grazia, Harper’s Bazaar, Madame Figaro and Amica. Following a stint at Milan Fashion Week a move to Italy followed, until London called in 2012. 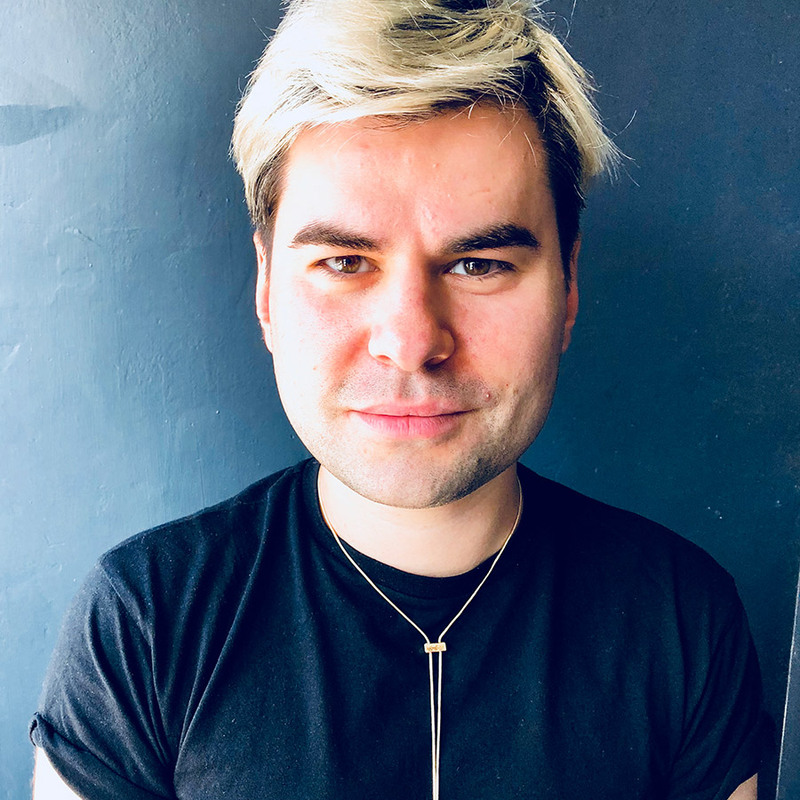 Working with some of the best at Charles Worthington and Sanrizz, Andrey soon became a regular at London Fashion Week and a session stylist for Harpers and Grazia magazines.